Public worries about the resistance of bacteria to antibiotics could prompt supermarkets to shun fish that have been treated with drugs that remain vital for farmed animal welfare, fish vets have been told. 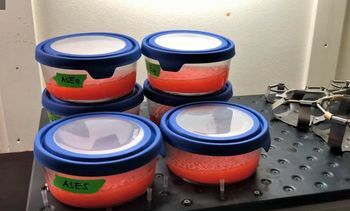 Iceland’s Marine and Freshwater Institute is attempting to breed a sexless farmed salmon that would never become sexually mature and could never breed with wild salmon if it escaped. 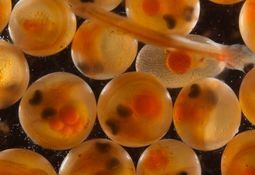 Salmon egg supplier SalmoBreed, part of UK-based aquaculture health, nutrition and genetics business Benchmark, had lower turnover and operating profit in the last financial year than in 2016/17. 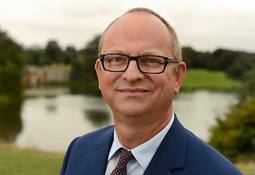 Aquaculture health, nutrition and genetics business Benchmark has announced the appointment of Kristian Eikre as a non-executive director with effect from immediately after the company’s general meeting on March 14. 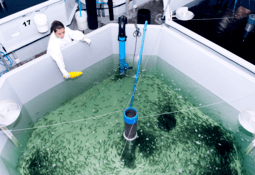 Aquaculture health, nutrition and genetics business Benchmark has announced a 68% increase in adjusted EBITDA – a reflection of underlying profitability - from £10.1 million in 2017 to £17m last year. 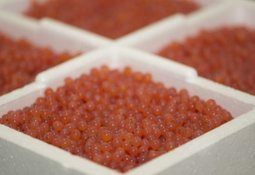 Benchmark Genetics, which supplies ova to Cooke Aquaculture Pacific, has responded to reports that a second batch of 800,000 juvenile fish grown from its eggs have been culled in the US state of Washington because they carried a so-called ‘exotic’ strain of Piscine Orthoreovirus (PRV). Aquaculture genetics, health and nutrition business Benchmark Holdings has won a court case to protect patented technology relating to artemia hatching and enrichment. A new lice treatment developed by UK-based aquaculture genetics, health and nutrition company Benchmark is unlikely to be available before the end of 2020 or early 2021. 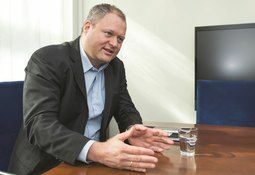 UK-based genetics, science and technology company Benchmark Holdings has announced the purchase of Norwegian computer technology company Videntis. 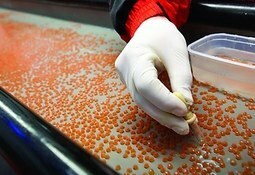 AquaChile has increased the estimate of the taxable profit it will make from its joint venture with UK-based fish health and genetics firm Benchmark Holdings from US$9 million to $12m. 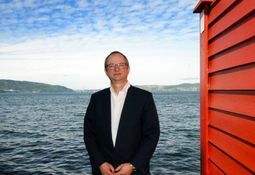 Aquaculture genetics, health and nutrition company Benchmark made a profit of £3.6 million in the six months to the end of March this year, a major turnaround on the £8.2m loss in the same period the year before. 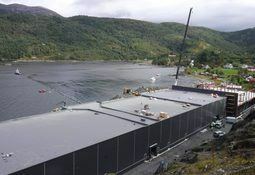 UK-based Benchmark Holdings and Chile’s biggest salmon producer, AquaChile, have signed an agreement to form a £19 million breeding and genetics joint venture.